In partnership with AlterSpark, Xische Academy and Smart Dubai bring you this comprehensive 5-day workshop in 3 modules. There is a science behind why particular digital design catches your eye and gets your blood pumping. In the microseconds after a you open a new app or website, millions of neurons fire and your brain makes hundreds of subconscious decisions directing your emotional response to new content. The neuroscience behind minute design details has a proven influence on customer conversions and loyalty. Learn to employ neuroscience-based marketing strategies to create a great user experience and join the ranks of leading companies deploying the psychology of great design for digital behaviour. Learn the psychological design principles that drive the world’s most successful websites, mobile apps, and campaigns. Learn advanced psychological principles and architectures – the winning design patterns that drive influential campaigns and technologies. Learn emotional design and digital marketing strategies based on the psychology and neuroscience of user emotion, cognition, and behavior. Learn about behavioral science from active practitioners with over twenty years experiences in digital behavioral change. 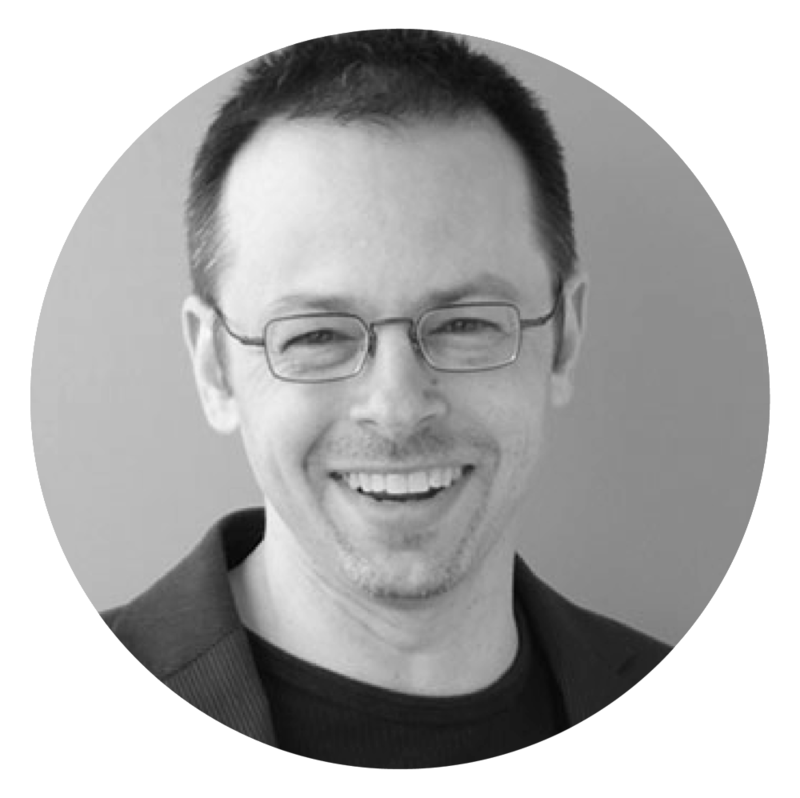 In 2006, Brian launched AlterSpark, with a focus on merging behavioral science with creative design and data science. Over the years, Brian has helped numerous companies and institutions measure and improve their online campaigns for greater understanding and measurable results. Clients include high-level government officials from both the United States and Canada who have invited Brian to educate their personnel. Brian conducts workshops across North America, training individuals and teams—including those from the world’s top companies and brands and from the highest levels of government. Brian obtained his PhD in Online Social Marketing with the Statistical Cybermetrics Research Group, a world-leading Internet research team specializing in large-scale online data science. He has published over 25 papers and studies for the United Nations, global institutions, and scientific peer-reviewed journals. Brian’s philosophy is to make his training accessible to students and researchers. Brian welcomes professionals from all disciplines, from beginners to some of the world’s leading behavior change specialists, and especially those who are using technology to build a better planet.